Learn more about life behind the Pine Curtain through the eyes of East Texans! 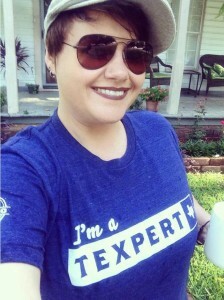 Dana Goolsby, a sixth-generation Texan, was born and raised in Grapeland, Texas. She spent her youth listening to tall tales and area folklore that have been passed down from generation to generation. With history around every corner in Houston County it is no wonder she went on to become a writer and photographer with a love for the Pineywoods of East Texas. Tim Bryant lives in Nacogdoches, Texas. He published his first novel, Dutch Curridge, in 2010. 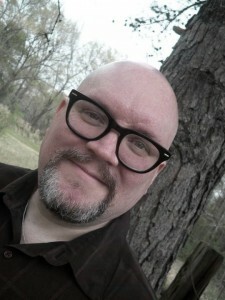 He followed it with a 2011 collaboration with his wife Leela called, “Those Who Know Us Best Don’t Know Us At All,” and the novelette, “Keachi: A Faery Tale.” He has several short stories in anthologies and more in the works, and is also a musician. Gary Endsley was born and raised in Atlanta, Texas. 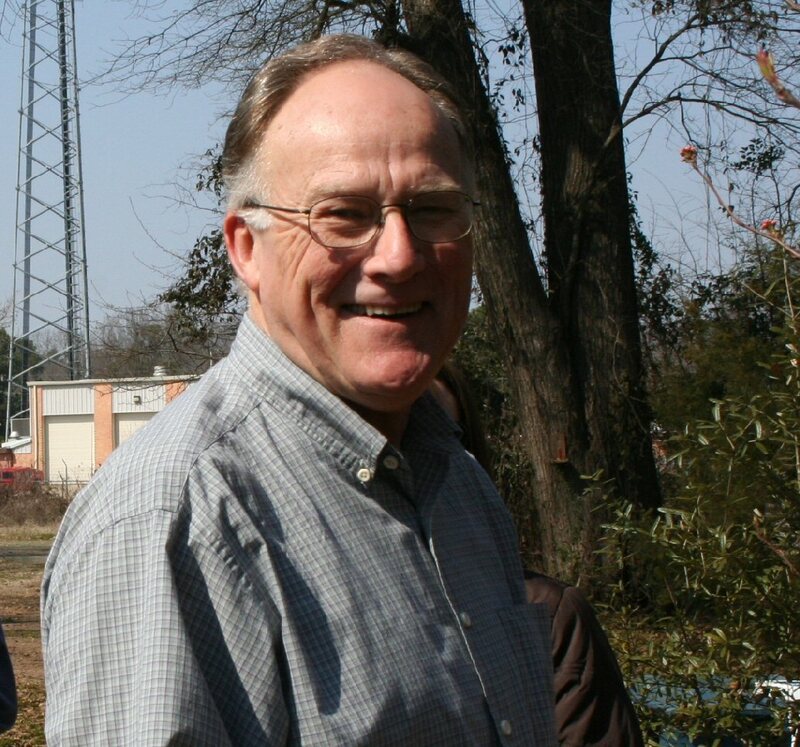 He has worked in industry as an environmental scientist, operated a private business for 10 years, more recently made significant contributions to science education and its reform, and now seeks to leave a permanent mark on Northeast Texas by helping to blaze its future. Jeff Campbell is a Heritage Resources graduate of Northwestern Sate University in Natchitoches, Louisiana and an advocate for Historic Preservation and Open Spaces. He is a mountain biker, poet, inline skater, Filipino martial artist, BBQ connoisseur and a continuing education student of the banjo. Campbell is currently the Co-Director at the Plano Conservancy for Historic Preservation. 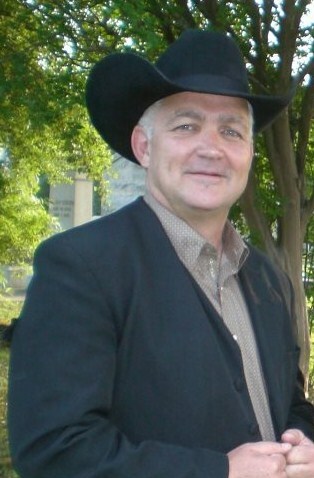 Prior to his move to Plano, Jeff was the Tourism Director for the City of Jefferson, Texas.